The Bund is one of the most popular landmark attractions in Shanghai. It is 1.5 kilometers long, located on the Huangpu river bank. 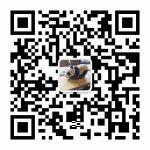 It starts from Yan'an East Road in the South and reaches Garden Bridge on the Suzhou River in the north. Since 1844, the Bund has been classified as a British Concession. 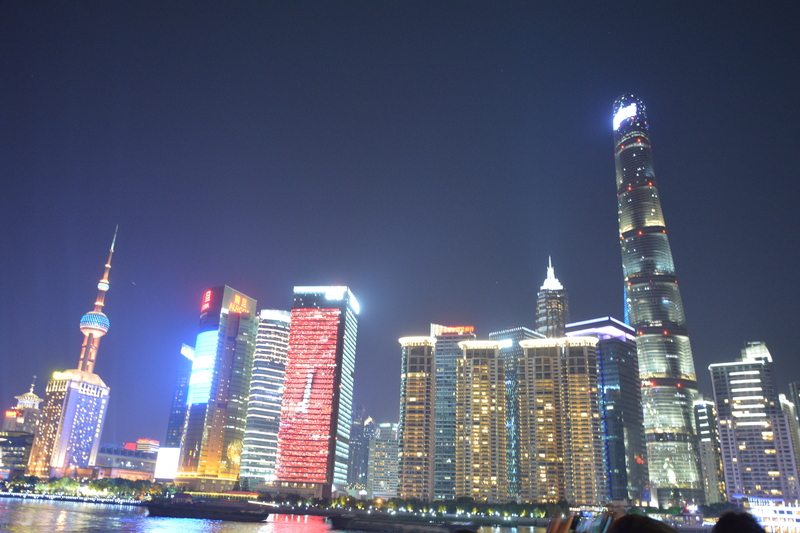 After Shanghai became a commercial port, the Bund became the financial center of the whole country and even the Far East. In the beginning of 20th century, due to the development of construction technology and the growth of economic strength, multi-story and high-rise buildings appeared on the Bund in various styles, such as British Classical, British Neoclassical, Renaissance style, French classical style, French residential style, Gothic style, Baroque style, modern Western style, East Indian style, Chinese and Western blending style. 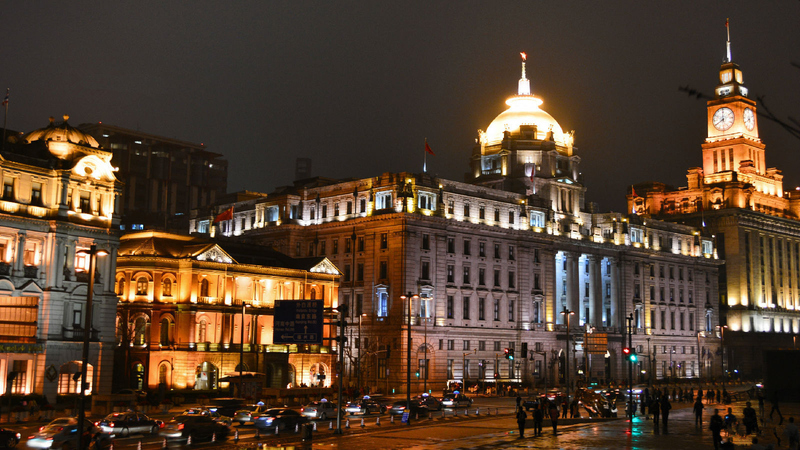 Therefore, the Bund is known as the "World Architecture Expo". The coexistence of these classicism and modernism has become the symbol of Shanghai. In August 1943, the Bund was handed over back to Chinese Government, putting an end to the 100-year concession period. In 1945, it had the official name of Zhongshan East Road. Today there are 52 classical buildings with different styles on the Bund, which is one of the most important historical sites in China and one of the landmarks of Shanghai. In the opposite of the Bund, at the other side of the Huangpu river, Lujiazui financial area in Pudong has the landmark buildings of Oriental Pearl TV tower, Jinmao Tower, Shanghai Center Building and Shanghai Global Financial Center. It has become the symbol Shanghai's modernization. 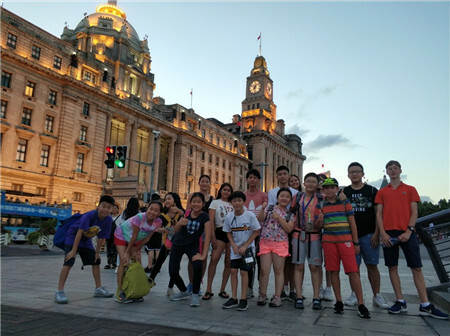 RISH Chinese Summer Camp arranges for camp students a boat cruise trip on the Huangpu River. 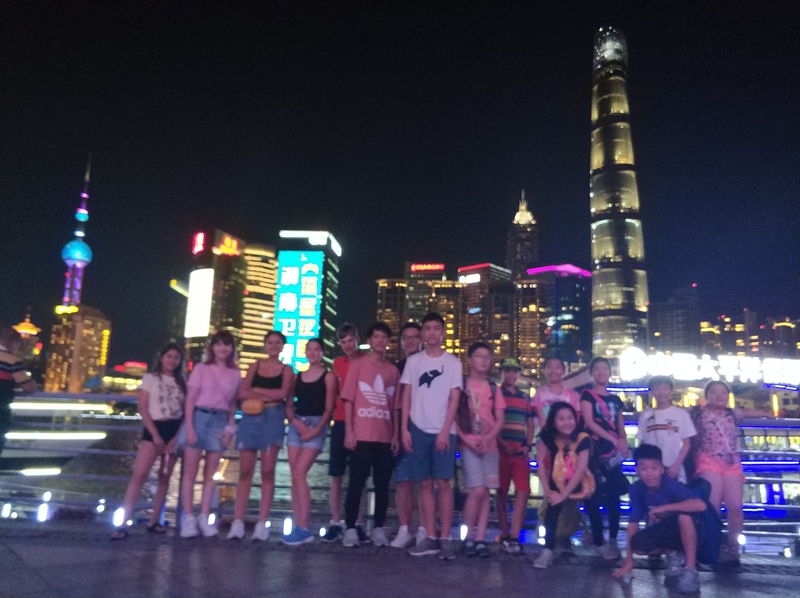 Students will have the opportunity to enjoy the beautiful night view on the two sides of the river, and the impressive collection of East-meets-West architecture on the river bank.